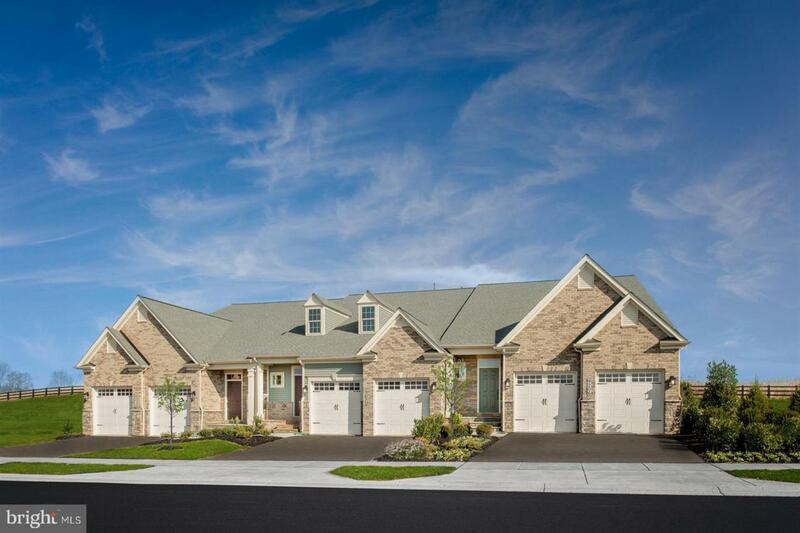 NVHomes at Urbana Villas offers the Monocacy. From our new villa home, you can leave costly home & yard maintenance behind. Plus, you'll never feel compromised in our 2,500 sq.ft. home with a 6' Extension in the Family Room, 3 bedrooms, loft, hobby space, and 2-car garage parking with driveway. Receive $10,000 in Closing Cost Assistance when financing through NVR Mortgage. THIS LISTINGS SHOWS AN END UNIT / WALK-OUT BASEMENT. Call or visit for more information!